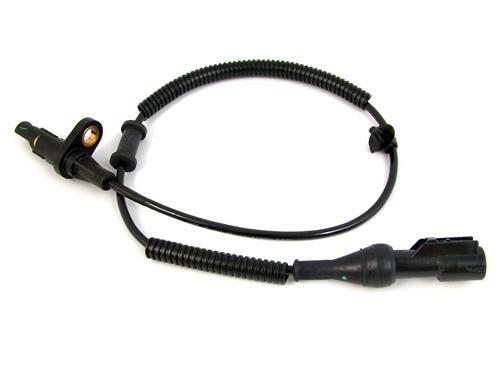 Don't live with a malfunctioning ABS system, get an 05-09 Mustang Front ABS Sensor for increased safety and proper ABS function. This front ABS sensor is a direct OE Ford replacement and fits both the left & right front sides of your 2005-2009 Mustang GT/V6/GT500. Your ABS sensors act as an integral part of your braking system. Make sure your Mustang ABS sensors are working properly with quality replacement sensors from LatemodelRestoration.com!